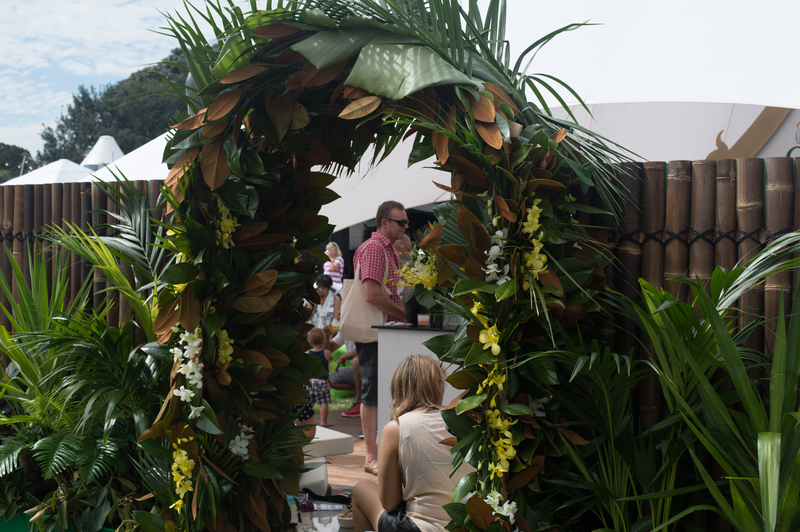 CCU opened the invite on her phone with shaking fingers, trying to figure out why anyone would possibly be hoping to contact her and be in association with SBS Food hero, Peter Kuruvita. Scanning the message, she almost chucked her phone on the ground in a ‘touch down’ moment of happiness. But she didn’t. Instead, she sat down, and wrote a very calm reply while bubbling over with excitement, similarly to a newly opened bottle of champagne. I don’t really know where I should start with this post, because in the past two years, this is one of the most exciting events I have been lucky enough to experience! But I will give it my best shot 😉 – hopefully you will learn to appreciate both tea, and the effort that goes into creating it, after I am done! 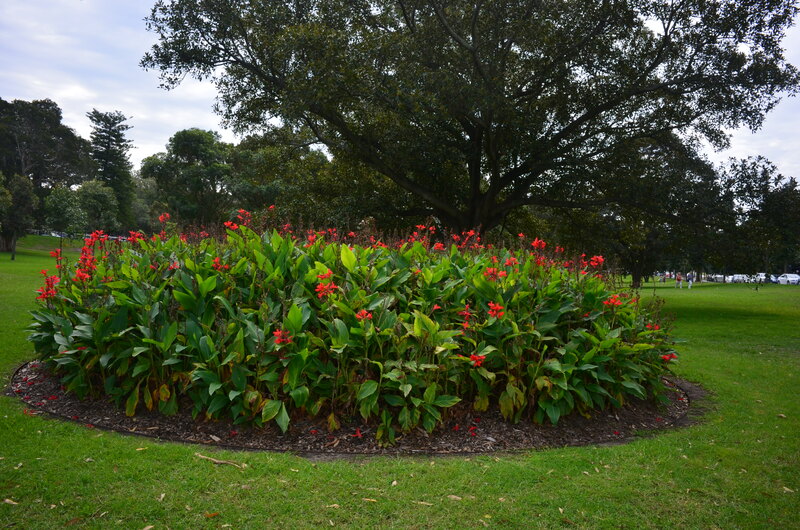 Located in the beautiful Centennial Park near the city, it was set up right in the central fields, with large signage and obvious hype surrounding it. 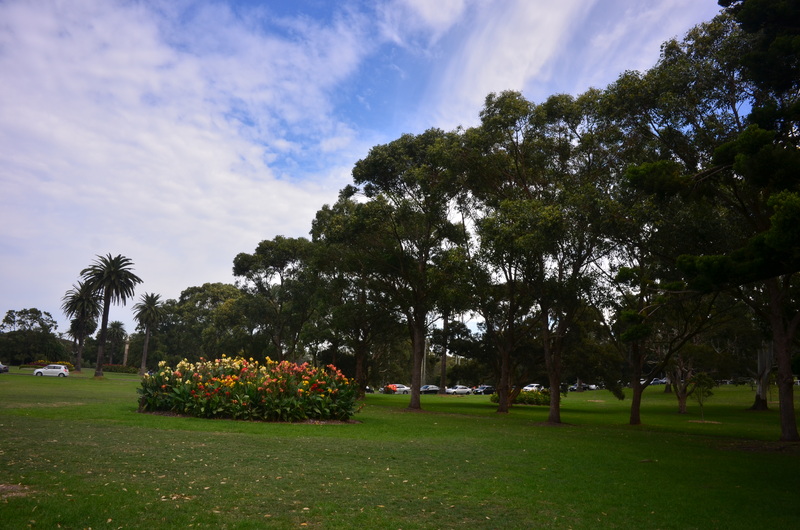 Surrounded by massive geese, tall trees and flower bushes, all these pavilions were set up in rows on the grass, with the box office to the front. 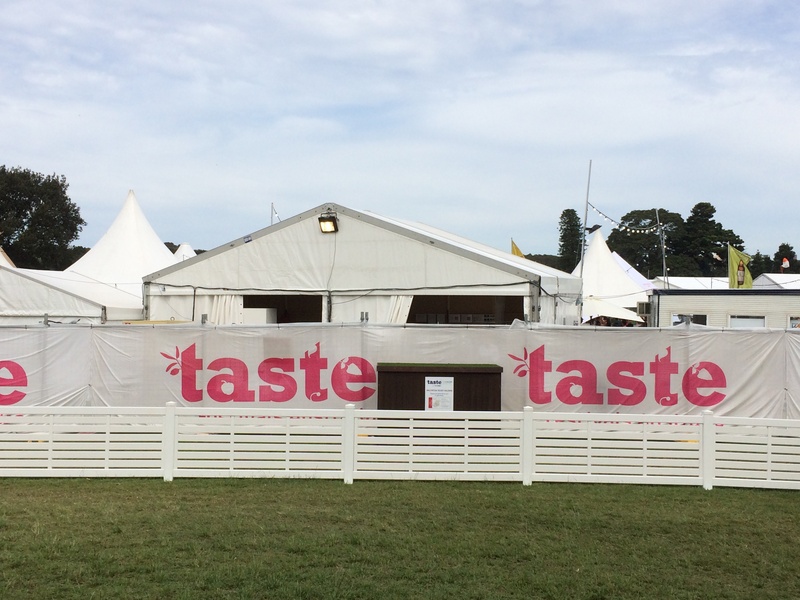 Featuring stalls from over 15 restaurants, countless breweries and with free goodies all round, it is no wonder they made this an annual festival! I actually went with my daddy, as I had yet not taken him to a foodie event, and I was sure he would appreciate the high tea to come! In return, he became my official photographer (who is really the paparazzi people!) and as you may notice, the really fabulous photos in this post are actually courtesy of his ‘amateur’ talent 😀 – Thanks daddy and as I promised, I am giving you complete credit! Anyhow, arriving a bit early, we toured the area, and saw the vast range of mustards and dips to try, as well as the free drinks flowing! 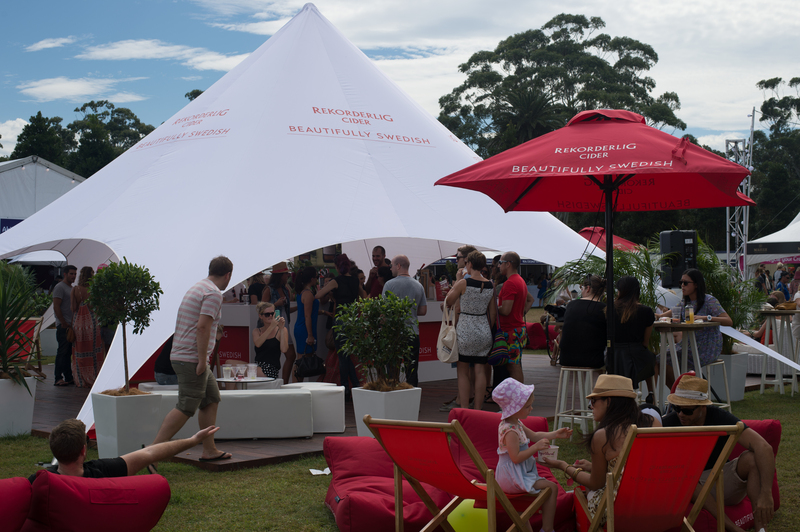 Beanbags for relaxing, the whole atmosphere was like a foodie’s version of a carnival! We were tempted many a time to purchase some ‘crowns’ (because the Taste of Sydney is too posh to actually use Australian dollars, you must convert them) but stayed strong and true to the real event we had come from! Before I start telling you about our fantastic chat, allow me give a little bit of background, shall I? Peter Kuruvita is a top chef in Australia, who has had 3 successful series on SBS Food, ranging from touring Sri Lanka to his newest series, Mexican Fiesta! He tours, delves into and showcases food, history and culture of amazing places, but does not stop there! He also has 4 restaurants, some are international and because he has lived in Sri Lanka for some of his childhood, that is a major influence on his style. Furthermore, Mr Kuruvita (though he introduced himself as Peter!) is also the Ambassador of Dilmah Tea, whose tea is one of the finest international brands, promoted not only by their tea’s fresh taste, but all their humanitarian ventures in Ceylon. But I learnt a lot more about that after talking with him. I actually came fully prepared with questions on a piece of paper, carefully thought out because, of course I had researched him beforehand, but what my dad and I received was an unforgettable lesson in tea gastronomy. I openly admitted to him that I had absolutely zilch knowledge of tea, very occasionally enjoying a good blend of organic tea, and he just chuckled and told me by the end, I would be an expert. 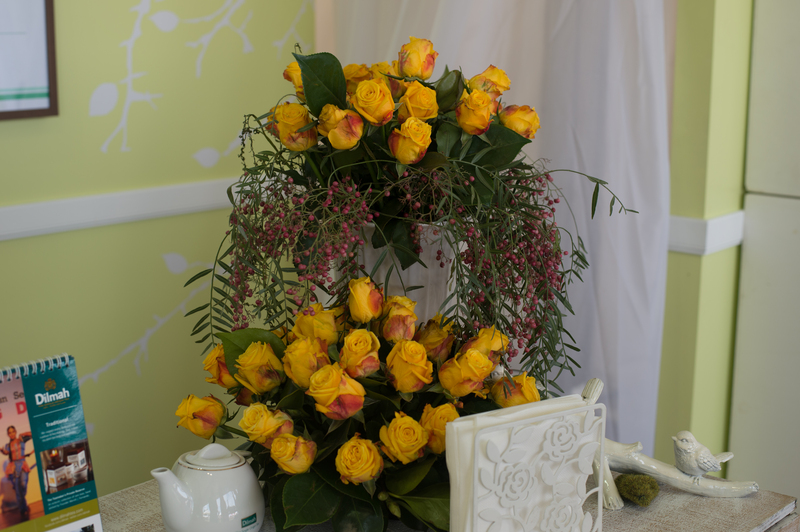 We sat on yellow stools, surrounded by yellow roses (fake or not, I was a little wary of looking weird if I just touched them), and Peter began recounting Dilmah’s story, and why, in his expert opinion, this company held most value for his tea. “Ceylon is a beautiful country, but one struck down by poverty, and children, are often then left uneducated due to the lack of opportunity. Dilmah works with them, bringing them under their wing and allowing them to achieve their goals of being a singer or a dancer, a lawyer, a doctor. 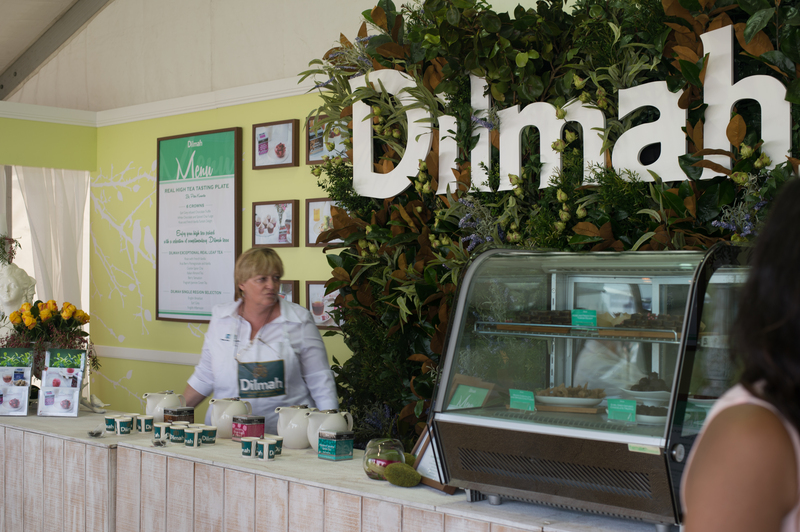 Dilmah is not only committed to the fresh tea fields of Ceylon, but determined to also benefit the community there, hiring people to ensure employment, while increasing the awareness and importance of opportunity and education. Children are also subject to abuse at times, due to the harsh conditions and consequent strain on parents, in which case, Dilmah immediately removes them from their family and provides for them. He got a little nostalgic at this point, as he has quite a bit of contact with these kids as well. He begins to recount his own experience with a small child, who wanted to be a DJ, so Dilmah placed him under Colombo’s best DJ! He went on to describe a troupe called “Dilmah’s Children” who were also routinely singing and dancing and now do world shows. He looked a little sheepish at this point, I don’t think realising how much detail he was going into these projects that Dilmah sponsors but does not share, leaving off on the fact that to learn more, the best thing to do was to visit their site. I did, and I was quite genuinely amazed at the scope of activity work done in Sri Lanka. Changing the subject, he got moving to the teas being sampled. We had 2 teas placed in front of us. 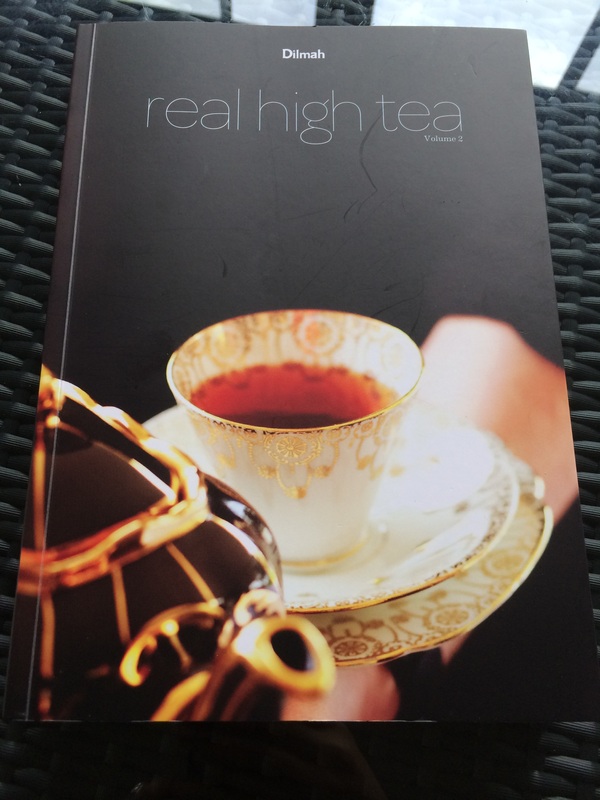 Now, what you may realise is, that this high tea, was quite literally a high tea. He emphasised at the beginning of our chat how the concept of tea, and ‘light’ snacks (heavy really, with cream, butter and scones) is relatively new, and the traditional high tea did focus on the tea itself, and the revitalising boost it gave you in the afternoon to keep you going till sunset. 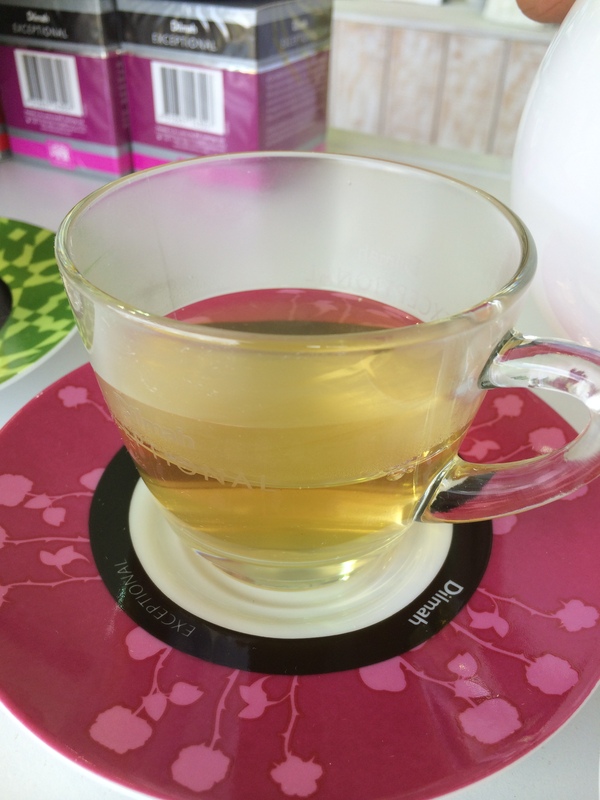 The green tea was very smooth, and mixed with jasmine, left a fragrant aftertaste in my mouth. It was refreshing, unlike the harsh green tea I have drank before, and very lightly coloured, almost a mint green. The reason for its texture, before even being asked, was explained by Peter. 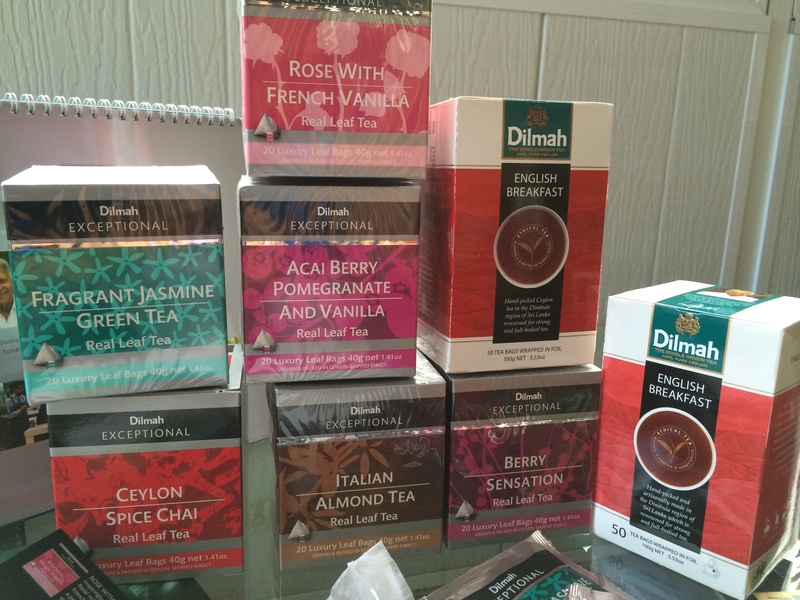 “The method of tea production differs considerably for Dilmah than the traditional method of most tea industries. While they use mechanical pickers, Dilmah has hand picked tea, increasing employment in Ceylon and quality in their tea. They also only use the first two leaves of the bud, as otherwise, the tea will be more bitter. Most pickers pick up to 16kg of tea, per shift, three times. Furthermore, the mechanical pickers also tend to crush the leaves (he actually picked leaves off a plant nearby and crushed it for emphasis), causing them to begin fermenting, so by the time the leaves have been sorted, dried and packaged, majority of the flavour, goodness and freshness has already been released. Green tea is also steamed, not roasted like black tea, to release its flavour differently. Here is a fun fact I had no idea about. 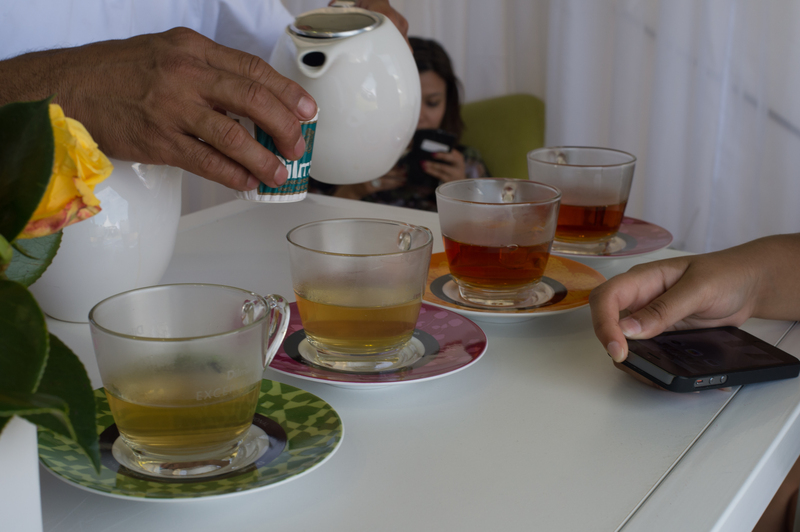 “The reason for spring water is that it allows the gentler, floral flavours and the green tea to come out more clearly, as it is more soft (He then proceeded to open a loose leaf tea bag and show us what the green tea actually looks like). Note that it is wrapped in foil which keeps it in ‘suspended animation’, and optimum freshness till you rip open the packaging. 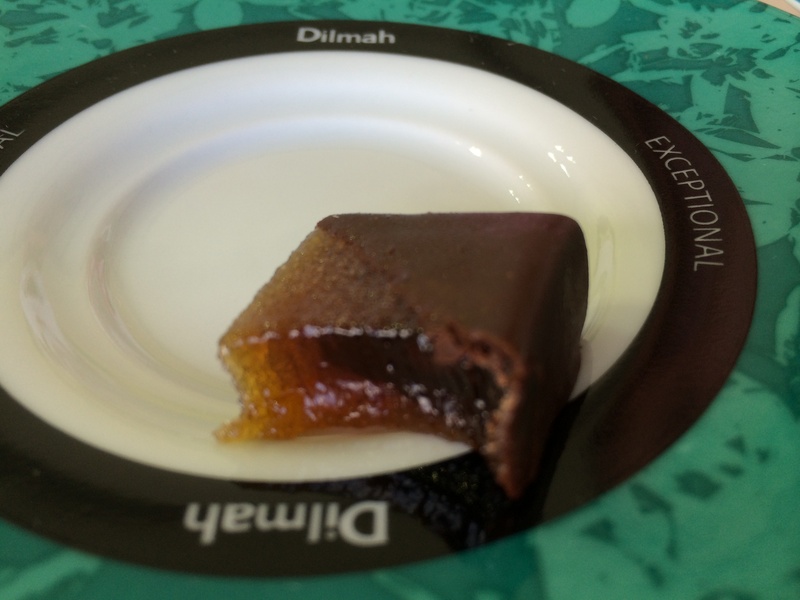 Dilmah also came up with the now common ‘pyramid tea bags’ whose surface area increase allows for optimum flavour release into the water by greater contact. 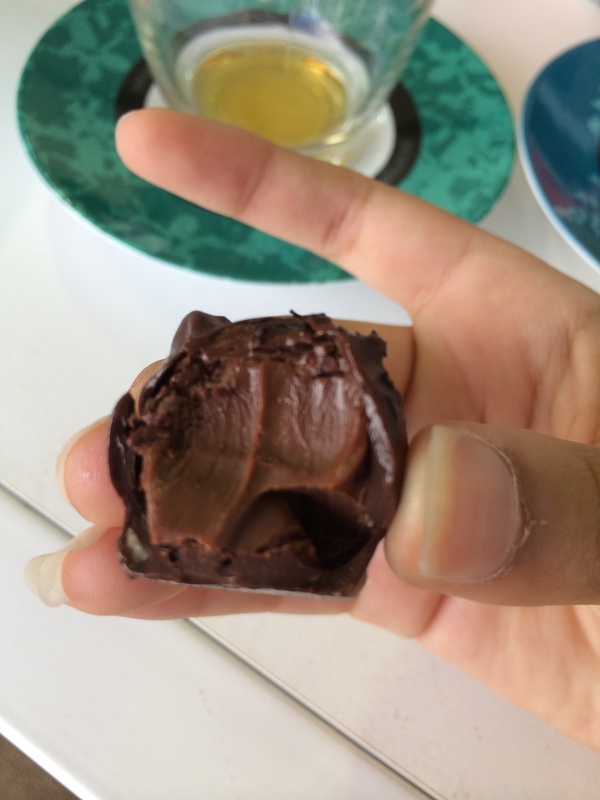 The next tea was the Italian Almond Tea. It was orange. Pure, bright orange. My photos prove it. We then were about to move on to the black teas about to be sampled, so Peter got down on explaining the difference. 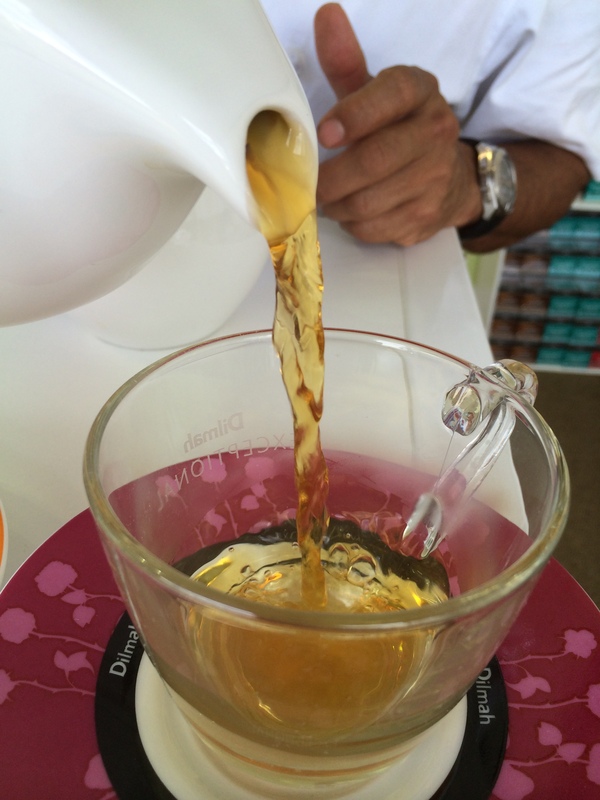 “Just like in the process of wine, tea is stronger according to the elevation in which it is grown. Low-grown will be much stronger black teas comparatively, which Russians and Arabs love, such as english break tea. Meanwhile, english afternoon teas are middle-level and jasmine tea, for instance, would be high grown as they are lighter. “After being picked, the tea is taken to the factory, and thrown on a rack to get rid of any moisture, via fanned air from wood fire (hence, smokiness of tea flavour). The leaves,which despite being crushable, do not break, are then rolled gently to start the fermentation process, before being taken to three cutters, where they are assorted into 4 sizes. These then sit (sweep tea off the floors is kind of true! :P) to ferment into a golden brown. I would keep going, but you understand. It would be massive. The different teas were named according to how the teas were created (e.g. 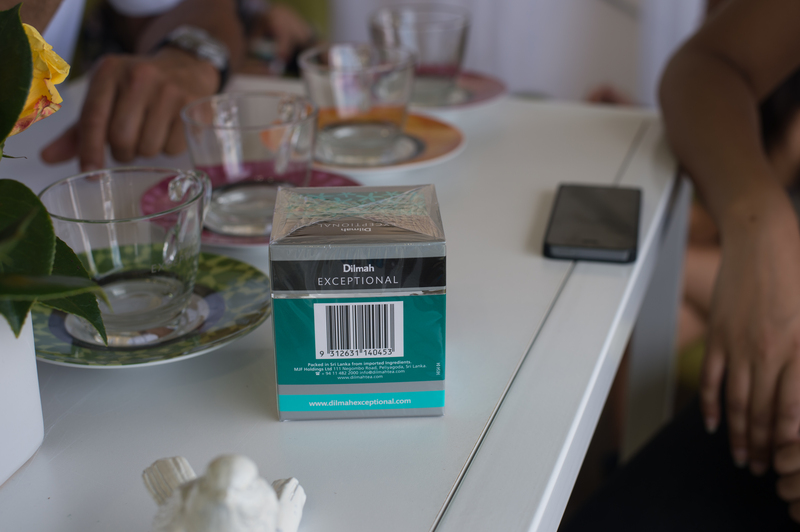 Fanning because Chinese used to fan it… :D) – He ensures us that despite not writing in detail which type of tea was in each box, Dilmah focuses on fair trade therefore you can be sure the tea is genuine in type. We then tried the Ceylon Spice Chai, which Peter claimed was necessarily murkier, unlike the clear teas he had been advocating for before. 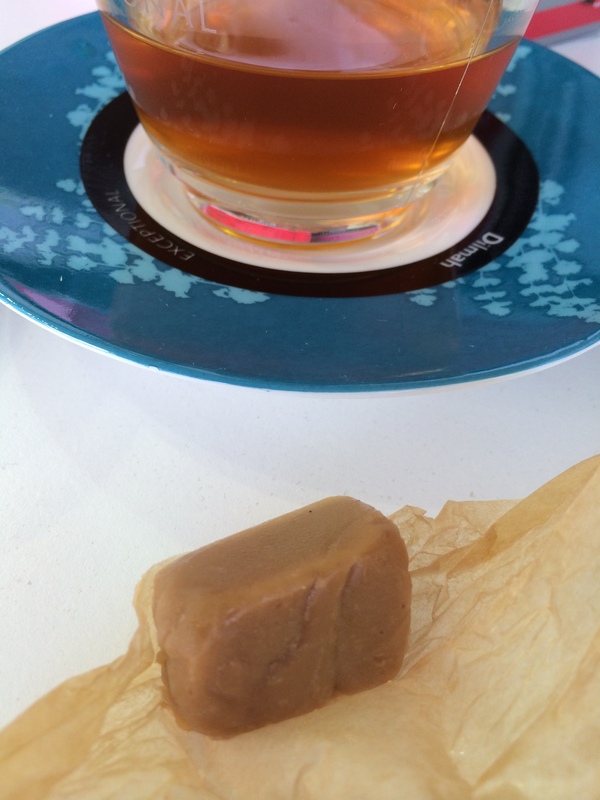 Along with this chai, we ate a White Chocolate and Chai Spice Fudge. I didn’t find the flavour of the chai spice predominant enough, but it was very sweet and reminiscent of Indian burfi, making me smile, and went very well with the spicy tea! 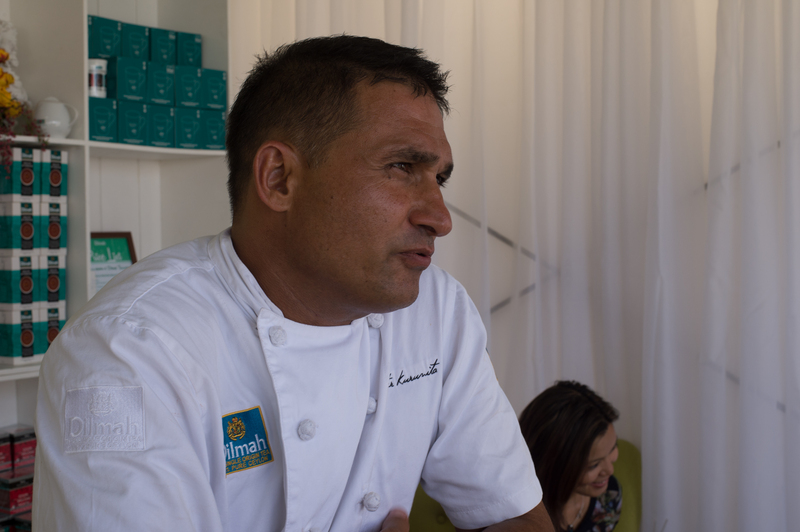 As we ate, and slurped away, Peter was describing to us Dilmah’s annual , global Real High Tea challenge, where people create dishes and drinks with an emphasis on tea infusions and flavours. Needless to say, though judging sounds very gourmet and fun, after trying every dish of every contestant, it can get tiresome 😛 – I would still take that job any day! 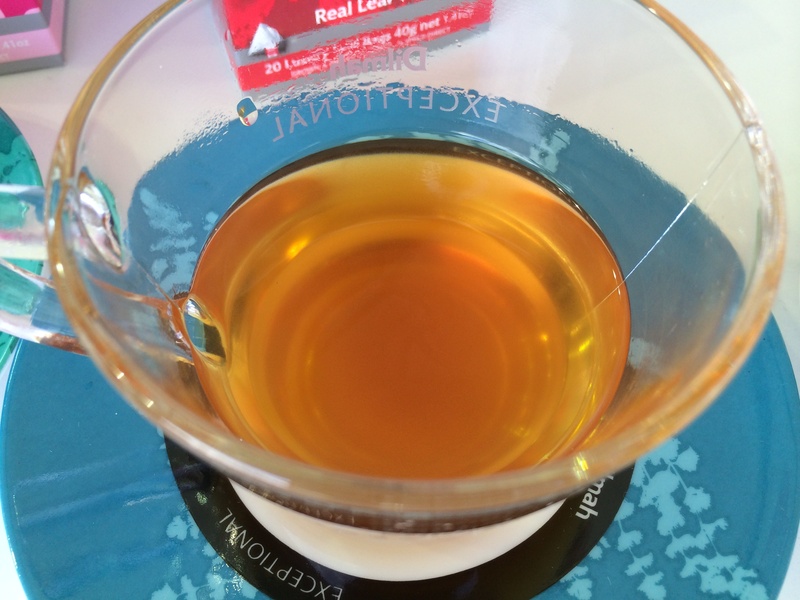 Our last tea to try was the true loved English Breakfast Tea from the Single Region Selection. 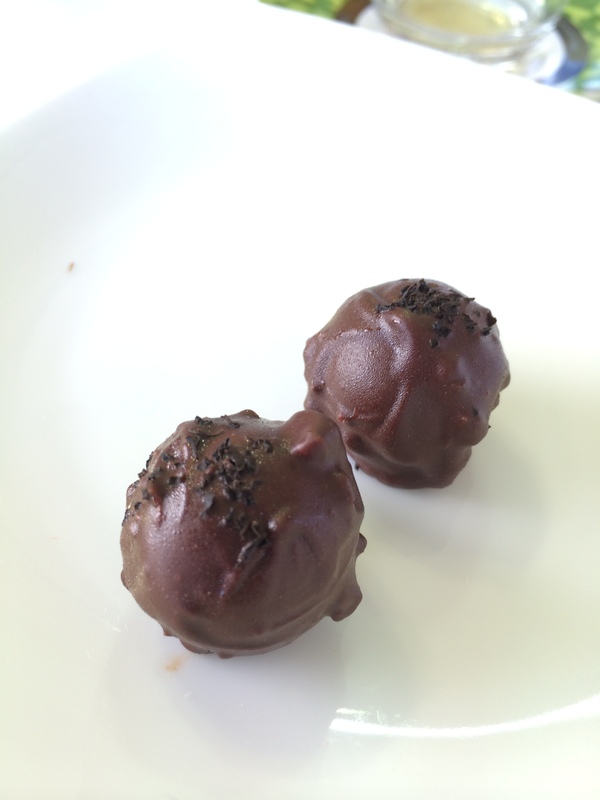 No sugar or milk, just pure tea with a Earl Grey Infused Chocolate Truffle (dusted in tea leaves). While strong, it certainly was not bitter, and had a lovely dark caramel colour to it. In the final moments of discussion, Peter advocated for a lot more than good quality tea. “In today’s world, no one has the time to appreciate the tea for more than just a pick-me-up beverage. An average tea bag should infuse for 3-5 minutes for full flavour, in which time, people should just chat, and make time for conversation. 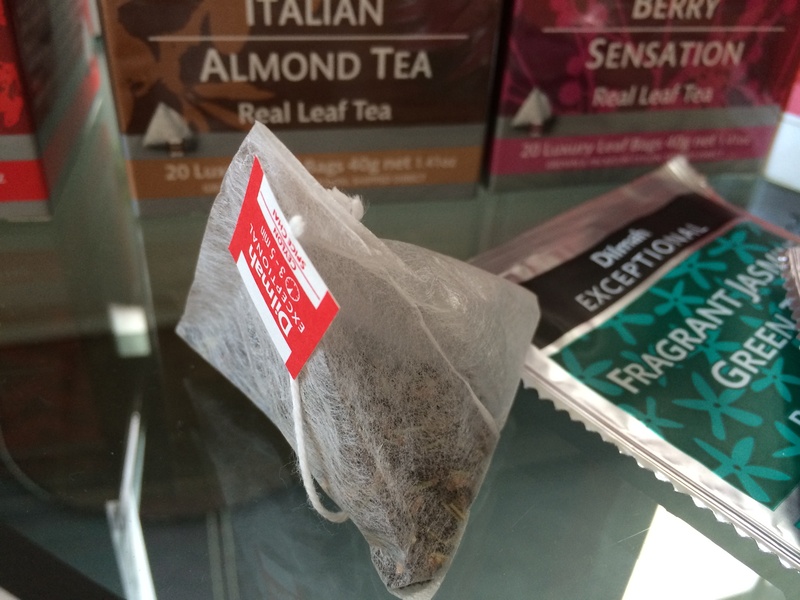 He believes that is important to give yourself the best, even if it is 15c per teabag instead of 10c. 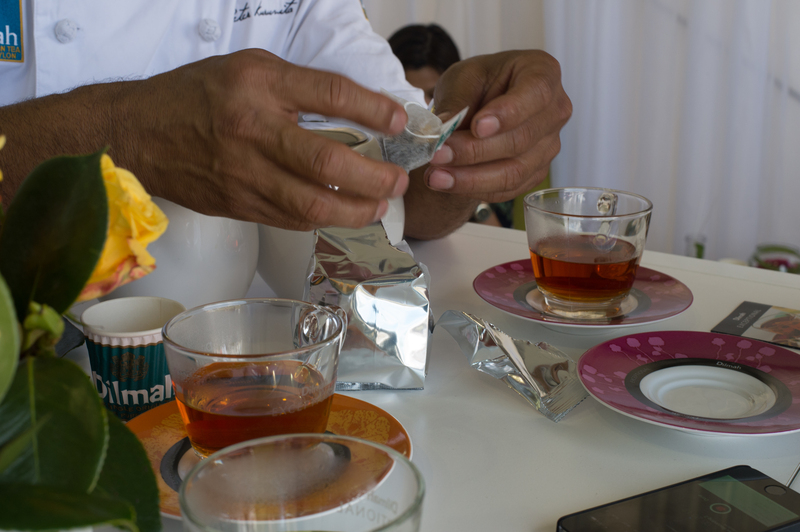 And he also gave a handy tip (all you caffeine addicts) – the first thing that rises out of a teabag is the caffeine so to get rid of it, simply place the bag in a cup of boiling water for 20 seconds, allowing the caffeine to rise out. After that, immediately transfer it for 3-5 minutes to another cup of boiling water, allowing yourself to enjoy all the flavour without any of the insomniac effects. Ending on such a note, he then calls for a large gift bag to be brought out, generously containing an assortment of Dilmah teas, a calendar and some loose leaf products, as seen below. 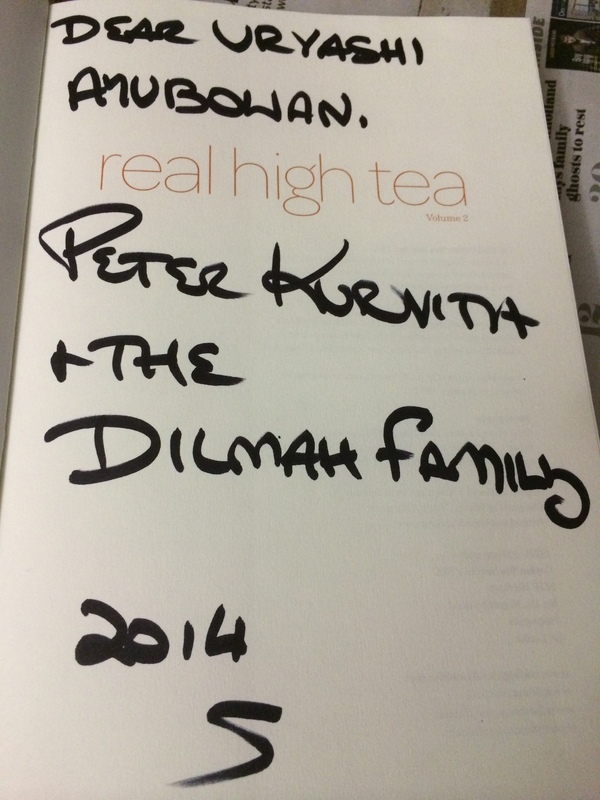 He also generously gave me a volume of his High Tea recipes developed with a range of 8 Australian chefs, and signed it! And just a tip – Ayubowan translates to ‘long life’, from Sinhalese. After such an interesting conversation, it truly made me understand the value of tea, the production of good quality tea, and how important it is to see this beverage beyond a drink. It is actually something allowing charitable causes to occur and having its own story. 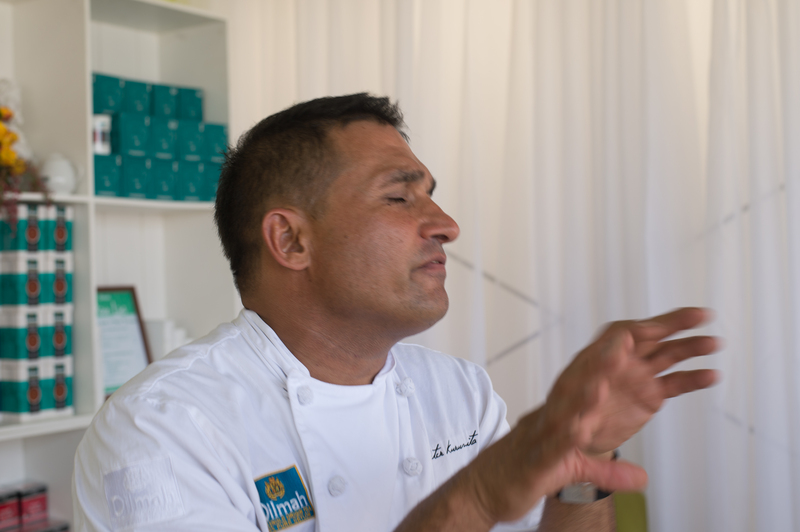 To read more about Peter, Dilmah and their many events, just click all the hyperlinks included throughout this post! 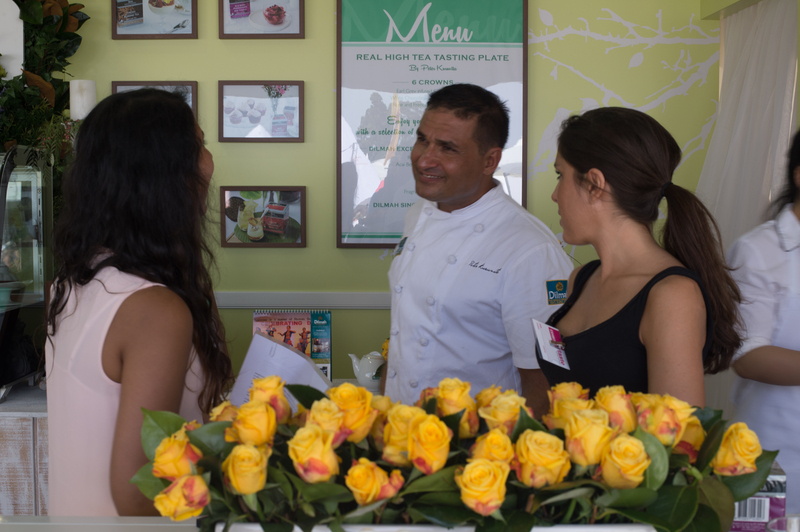 Disclaimer: Go Bake Yourself attended the Taste of Sydney show as well as the Dilmah High Tea as sponsored guests of Dilmah and Peter Kuruvita. Any opinions about the tea and sweets sampled are her own. 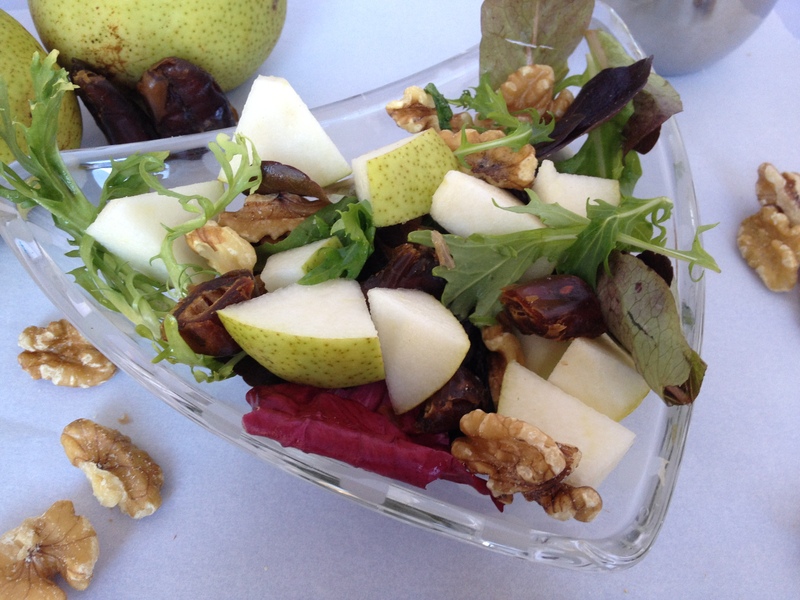 Walnut Pear Salad – infuse some green tea into this one! OMG how exciting and how awesome for you ! Congratulations ! 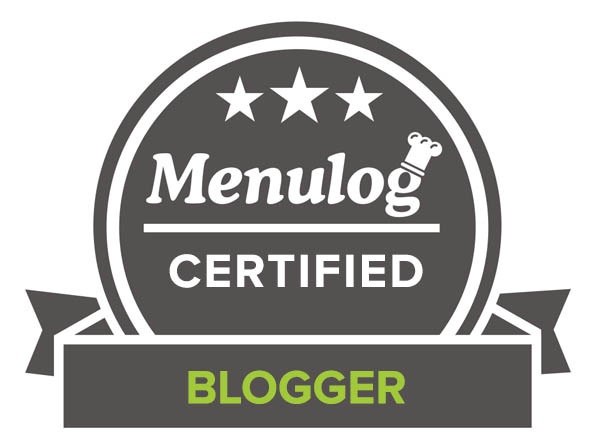 CCU, what a long post… and I thoroughly enjoyed every minute of it. I love teas, have been to several high teas (though not in recent years) and love the ceremony of preparing tea as well as the drinking of it. Thank you so much for sharing your adventure and your father’s well-done photographs! what a lovely experience! thanks for sharing with us. Cant wait to see what tea desserts/dishes you will be making! 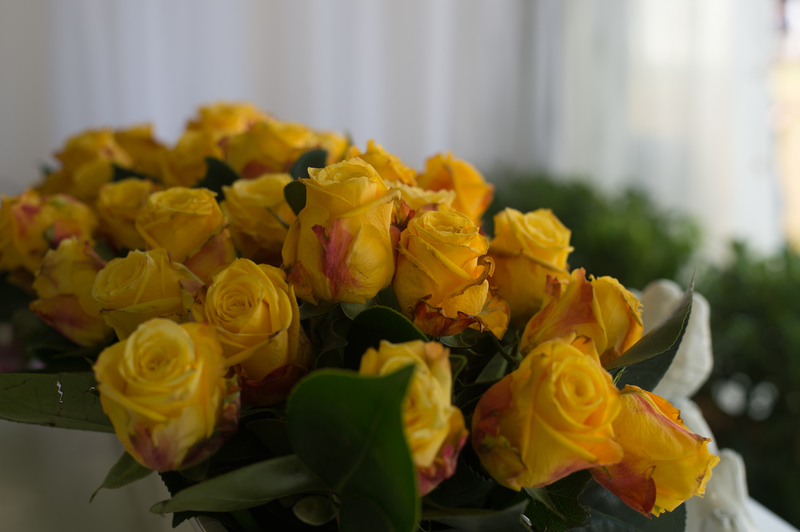 And I am a big fan of these yellow roses too! What a great experience Uru…and a fun event…love the photos! What an exciting time for you! I LOVE tea! Never heard of this brand – will hunt some down now! Really interesting post, Uru! 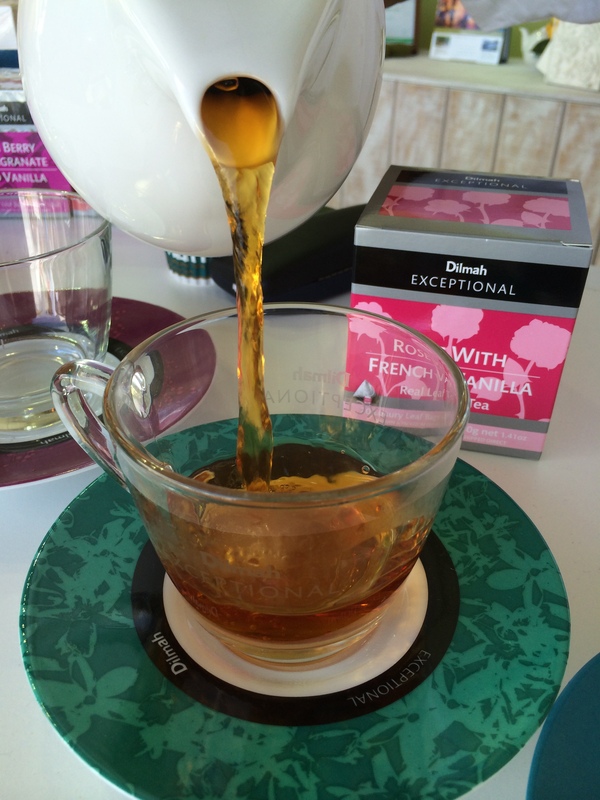 I am a big tea fan…I would love to go to a tea tasting…fun experience! What a wonderful experience! 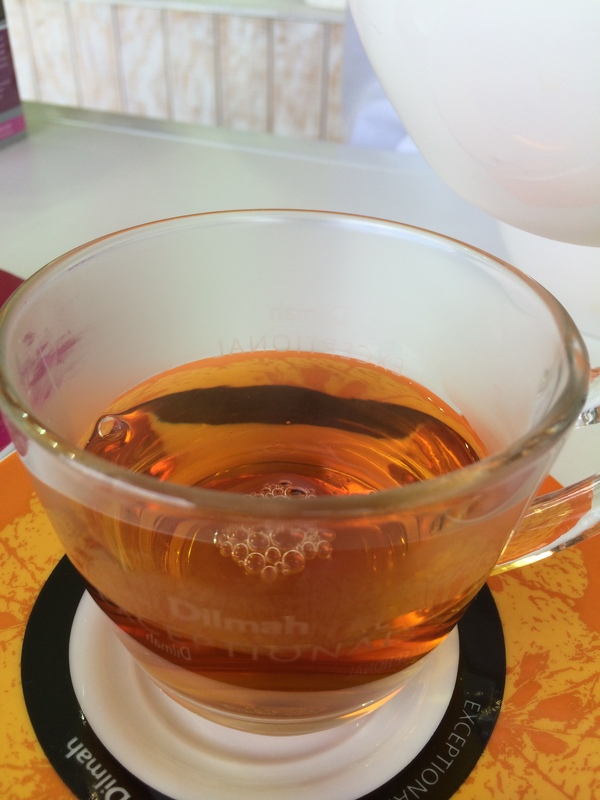 I love tea in the afternoon and Jasmine tea is a favorite. I would have loved tasting all of those wonderful teaas. What a great cup of tea! And how fun to spend the time with your Dad. Lots to learn about tea! I’m sure you had a very exciting day! Tea world is really a mystery to discover. Love Daddys photos of you! 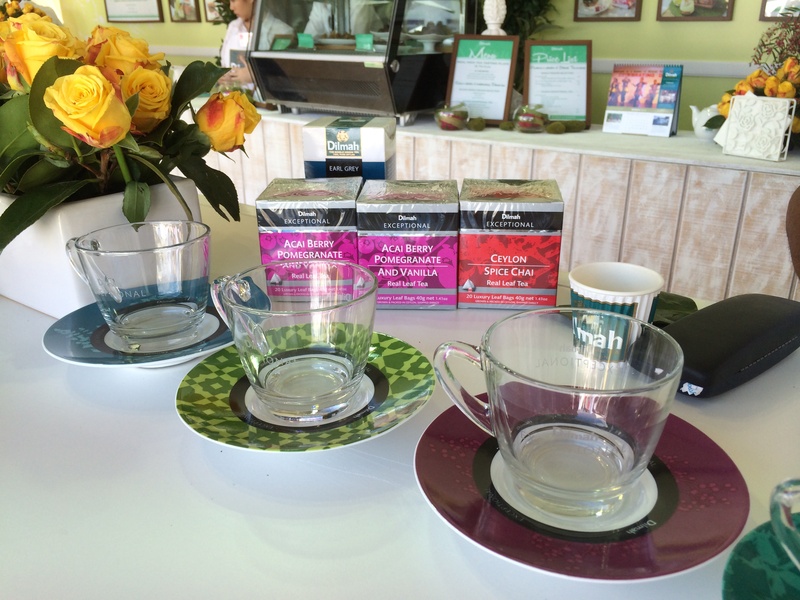 What a fabulous even with delicious teas and sweets to sample! That looks like such a fun event. Lucky you. What a fun high tea experience! This is such a fun event! I love tea and must have been quite an experience! Lucky gal! I love Peter Kuruvita’s Sri Lankan food series that was aired in Indian. It must been a wonderful experience. 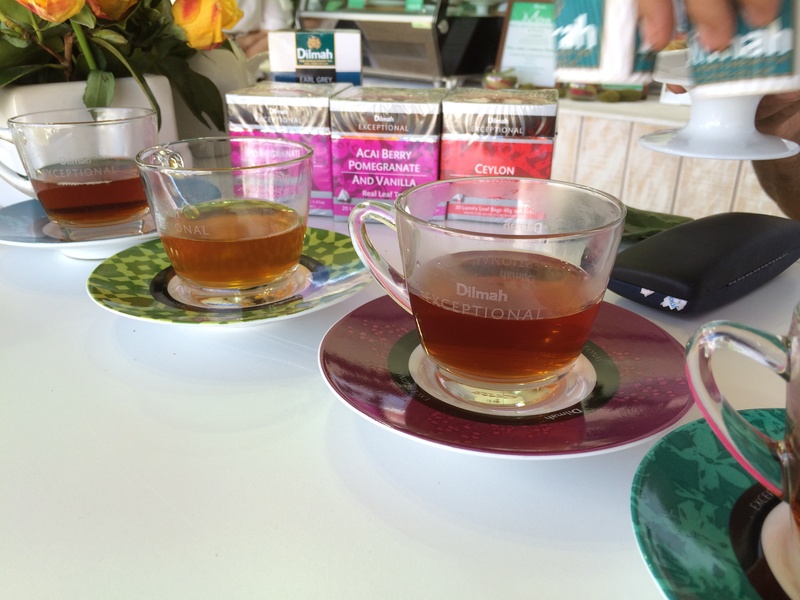 Until a couple of years ago, I had no idea that tea tastings had such pomp and circumstance. 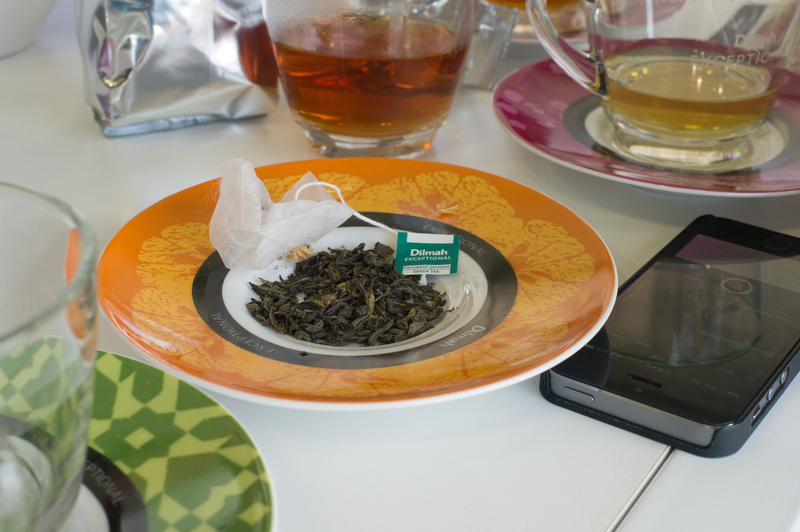 In Toronto, we have courses to become a Tea Sommelier! The teas you describe sound wonderful and your tasting sounds like it was a very unique and special event and it was very nice that you were able to share it with your Dad. I’m a tea person so this is my kind of event!! How exciting?? I would love to have this wonderful experience sometime…. Have fun! Love your reviews urn. haven’t been here in a while, I must say I missed your writing and energy. I can feel it through page. Your High tea session looked so good especially with Daddy Photography. Can I hire him too? Lucky you my friend, such a great journey there…. Your daddy is an awesome photographer! 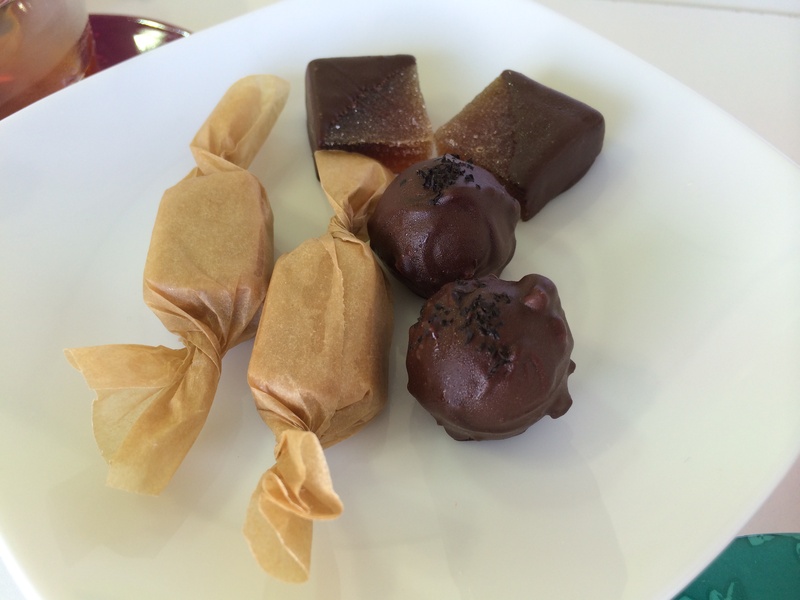 Sampling tea always makes me hungry too so good thing they had lots of little treats to keep your sugar level up! lucky you! what a lovely high tea! How fun! I would love to experience this soon. 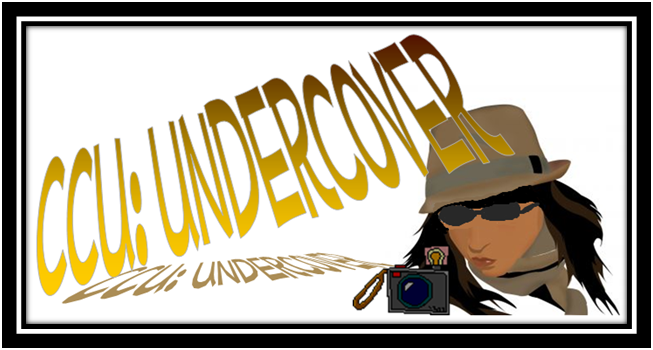 Thanks for sharing this with us, Uru! XO!! How exciting! 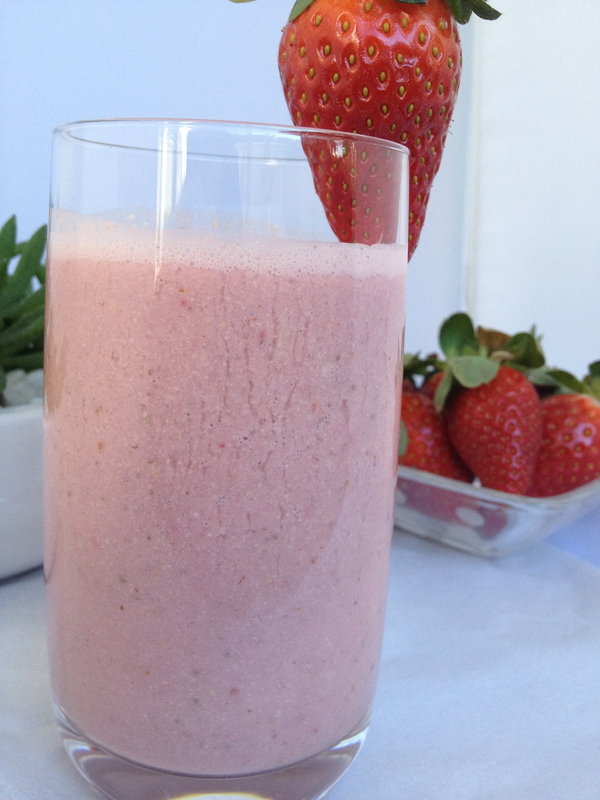 Sounds like it was a great day, the Italian Almond Tea sounds lovely to me! That all sounds amazing! 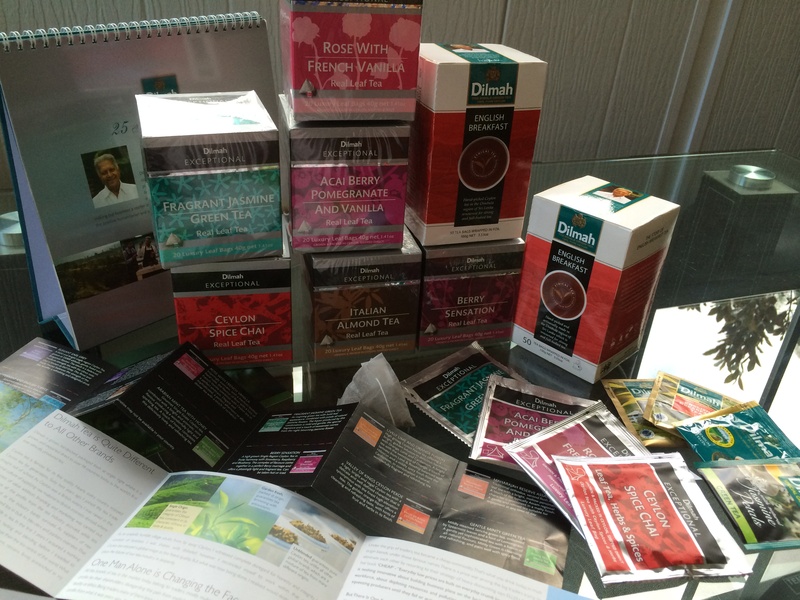 I love the idea of a tea tasting – I’ve never done that before! We are Dilmah fans ourselves. Rose and Vanilla makes a great Iced tea too. This is a really wonderful post! How great! What an exciting day for you! Sounds like a real thrill. Congratulations, what an honor I love the Daddy photo’s, and all the tea shots. What an incredible day you had and I can’t wait to see what recipes you come up with using the tea. I have never tried that brand but will see if they have it in the USA! I love all those teas displayed. I am a tea drinker, although I don’t drink much caffeine tea anymore. Menopause!! Love the Daddy photography. You are a lovely, young lady. May God bless you greatly. Love your adventures, encounters w/ fabulous, educating us about tea & interesting people. And I agree, it was a wonderful event! I truly enjoyed reading your post! What an honor; to meet Peter and everything else. Wow. What a fun time and fabulous event and your brought it to us too. Lovely. Have a super week ahead CCU. A fun high tea event, Uru. I always have time for a cup of tea! 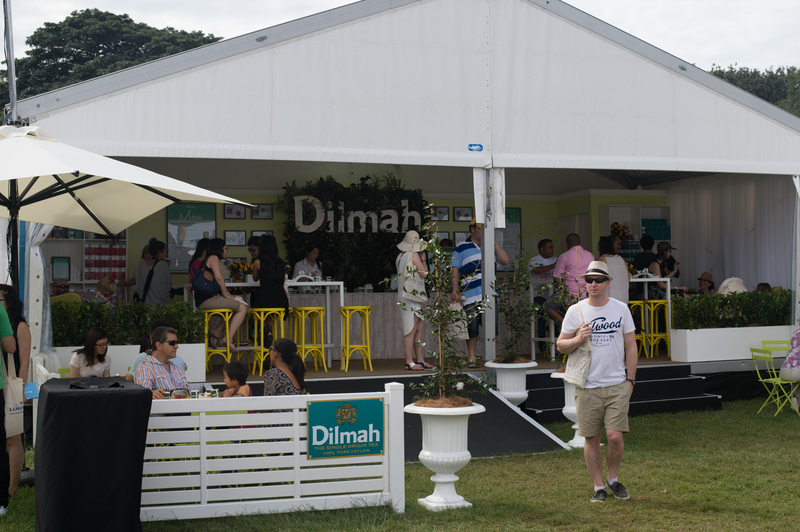 You MUST enter the Dilmah High Tea Challenge this year. I did last year and got a silver medal. They are wonderful people and I had a terrific time. I love their tea. I love “Daddy Photography”! He’s so supportive (not to mention great photographer)!!! Sounds like you had so much fun! 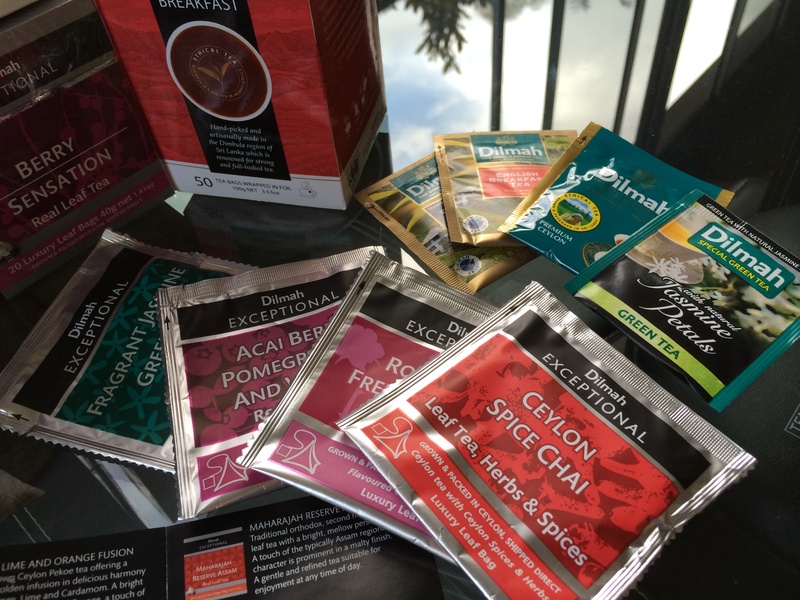 I love tea and drink all day – I’d love to try these tea flavors! Congrats on landing the interview. What a great event! What an exciting experience for both you and your “Daddy” Uru! I think it is so sweet of you to take your Dad along. He took some amazing pictures too!!! Great Daddy photography! And what a fun experience. A really good read — thanks so much. Whoa, what a marvelous event! 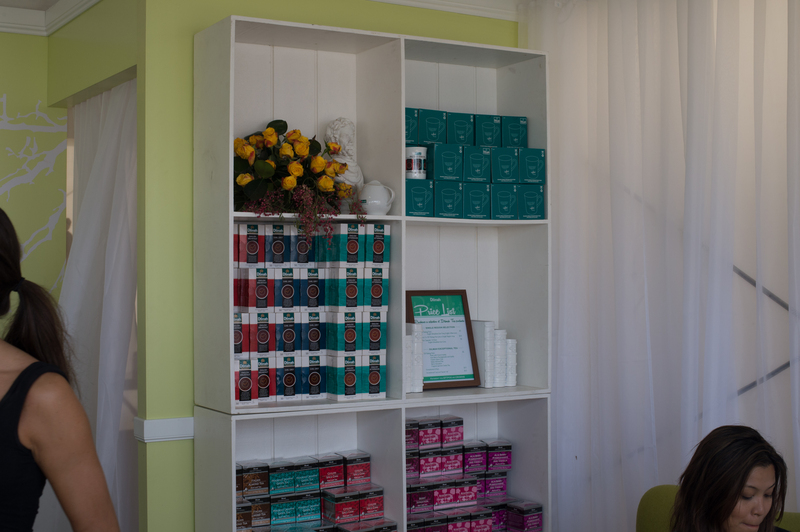 All those beautiful teas to sample, not to mention the yummy sweet accompaniments!!! Great last photo of you! Haha they just seemed to be getting along super well! wow!! what an incredible experience!! looks like the bessst time! Glad you learnt from this post! Lovely teas and even if they’re not real, I liked the yellow roses. 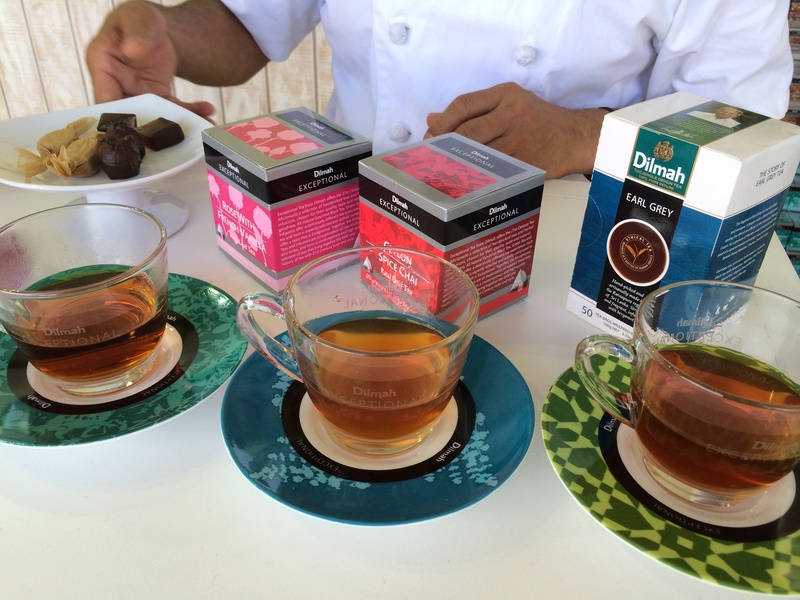 Uru, Looks like wonderful tea tasting experience. Very nice photographs too. desserts looks delicious too. How wonderful for you to attend this High Tea, Uru! Chef sounds like a very honorable and noble man!